Soothe your mind and relax your emotions. 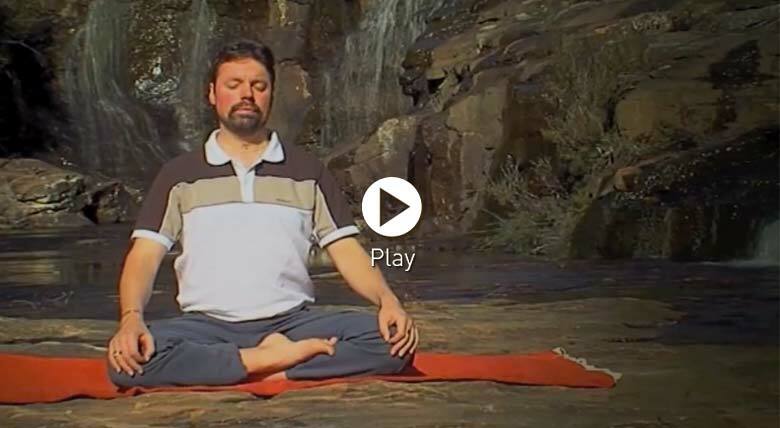 Made especially for busy people, these quick, potent meditations from the Dru Meditation DVD guide you effortlessly into a profound stillness at home, in the office or out in nature. The earth is a stabilising force and this meditation helps you feel grounded and stable. Practice this meditation whenever you feel unbalanced emotionally or you need to clear your mind for the day. Wonderful meditation. Amazed at what a meditation of a mere 10 minutes can bring you. Feel so at peace! This is a lovely meditation. Just done it now and feel completely at peace. Love this meditation, come back to it again and again, it's a beautiful way to start the day after some yoga or to help me feel grounded after a hectic day. I loved the principle of the meditation, but I could not get through it because of the music in the background. I found that it triggered unpleasant thoughts. In the end I had to give up. I am a beginner however, and perhaps with practice I will understand the music. I really enjoy this meditation. I also discovered by chance that by laying down, for me, it can also work as a very effective relaxation. Thanks everyone for your comments :-) Andrew is a great teacher on film and in real life. We're so grateful to have him sharing his wisdom and these fabulous techniques with us. The earth meditation is so grounding and calming - its definitely in my favourites for regular use! Just what I needed at the end of a very stressful day! Thank you, thank you, thank you! Tears of thanks and gratitude for this short but beautiful meditation. just what I needed this morning, a difficult day ahead, now and I feel ready to face it!thank you. Thanks Andrew that was really, really beautiful!. Thank you for your calm voice and clear instruction. I will try this outdoors next time! Wonderfully calming and really did feel like three minutes rather than ten! Thank you.